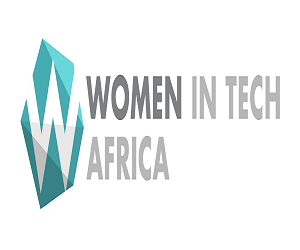 Managers of .ng cc TLD, the Nigerian Internet Registatrion Association (NiRA) has signed a Memorandum of Understanding (MOU) with Kenya Network Information Centre (KENIC) managers of .ke cc TLD in a bid to further promote the country’s visibility on the Cyberspace. The President of NiRA, Rev. Sunday Afolayan, said the partnership will give NiRA accredited registrars the opportunity to register domain names directly in the Kenyan Registry, pay in their local currency and vice versa. The Nigerian ccTLD is open to the entire world, so very many Nigerian domain names, such as cheu.ng, cha.ng, samsu.ng, bi.ng, shoppi.ng, routi.ng, domaini.ng etc are registered by not necessarily Nigerian entities. This is a natural thing to do, to take Nigeria global,” he added. 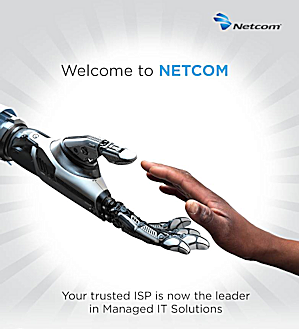 Afolayan thanked the Kenyan Network Information Center for their cooperation in signing the deal as he reckons that the partnership will act as an enabler for a United Africa.“Thank you KeNIC, for sharing the vision. And letting us walk the talk. Slowly, steadily and definitely, we are building a truly United Africa,” he reckoned. 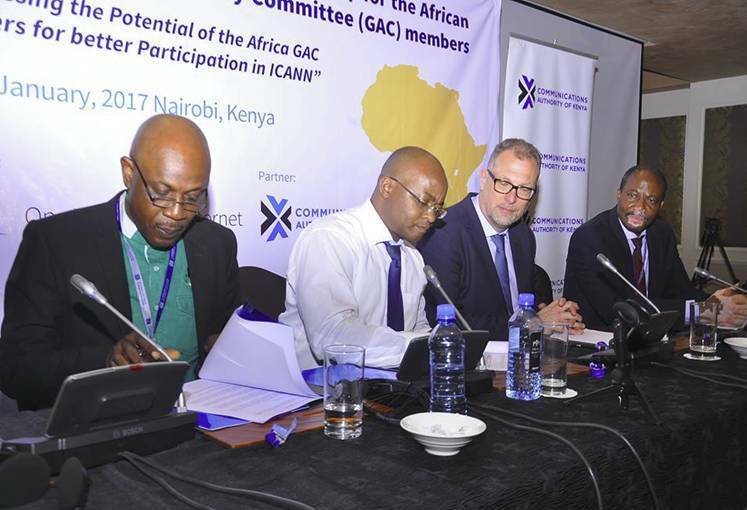 The signing ceremony happened at the ICANN Government Advisory Committee (GAC) Africa Workshop in Nairobi, Kenya. 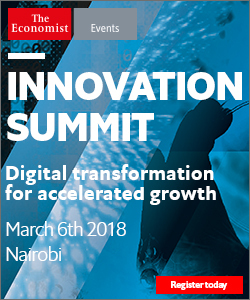 It was witnessed by key players within the African and Global Internet Community, including the President/CEO of ICANN – Goran Marby, Internet Pioneer – Prof. Nii Quaynor, representing the African Internet Community, Immediate Past President NIRA – Mrs Mary Uduma, NIRA Board of Trustees member – Emmanuel Edet, NIRA’s Financial Secretary – Sikiru Shehu, NiRA’s Chief Operating Officer Edith Udeagu and AFRINIC Board/ICANN ALAC member Ojedeji Seun.